The eight-time Olympic track gold medallist also rejected a contract offer from Champions League hopefuls Valletta FC, and Michael Ricketts, the Jamaican FA president, has said he is frustrated Bolt has not taken up the opportunity to play for a side in his own country. "I am a little disappointed that Usain hasn't signed up with a Jamaican club," Ricketts told ESPN FC. "That would give us a chance to see a lot more of him. "If he shows he's good enough to make the Jamaican team then he will be called up, but we are following his progress -- we are watching him closely. The coach will make a decision but we would love to see him in a serious, real match situation. "We are hopeful because Usain would certainly be a crowd puller. If he turns up in a Jamaican outfit then a lot of people would want to turn up and watch Usain Bolt play football." Bolt would be welcomed into the Jamaica fold if he can continue the progress he has shown in recent months, Ricketts added. "Usain has a special attribute in his speed," he said. "If he can add a little bit of skill, some flair, he could supplement this Jamaican team. The players would certainly welcome someone like Usain. I have had informal discussions with some of them and they are excited at the prospect of playing with Usain. "If he can make the transition from being a superstar on the track to being a good enough football player, then we will certainly call him up. "We are presently in a competition, the Nations League. 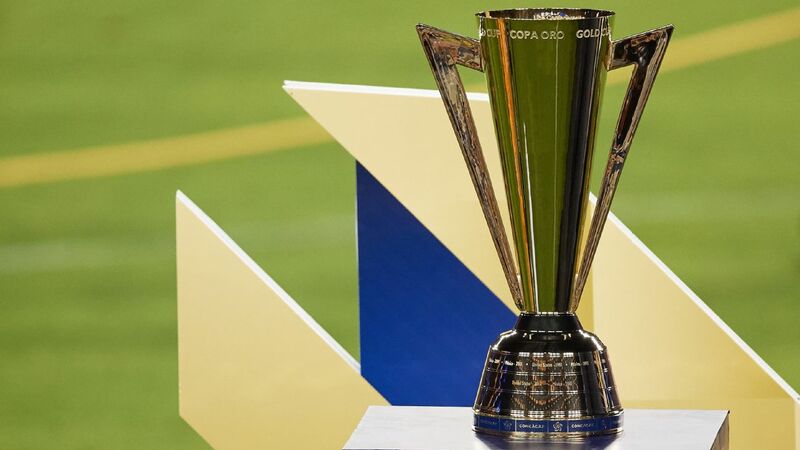 After the Nations League, we go into the Gold Cup. By then we will have had a chance to look at him and we'll be in a position to make a decision."